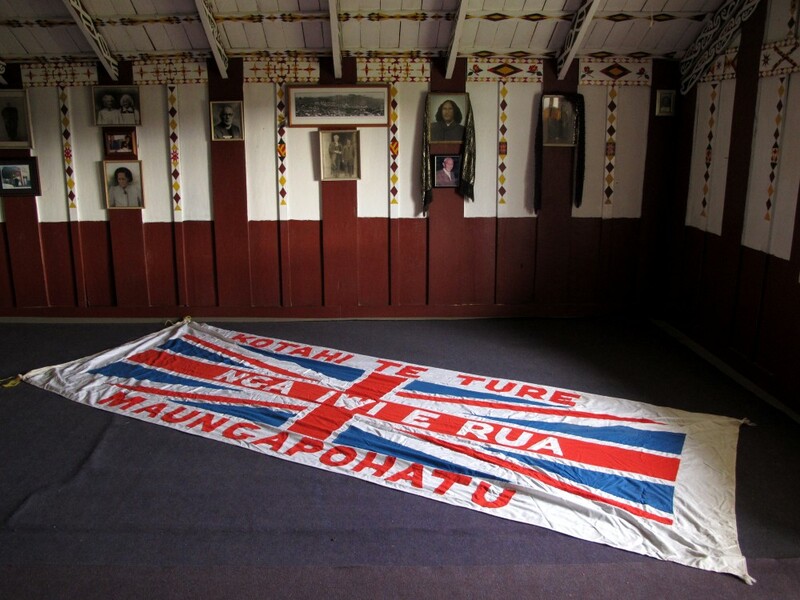 Despite the fact that Rua’s community had called itself Te Maungarongo, the people of lasting peace, Rua and his followers were suspected of treasonous intent. In the newspapers Rua was painted as a dangerous renegade and branded “the Maori Kaiser.” It was said he welcomed a German victory, and that he had built up a cache of weapons “obtained from Assyrian hawkers.” His influence had to be neutralised. The pugnacious Cullen—nicknamed “Czar Cullen” by historian Mark Derby on account of his head-cracking style of policing—had been successful in breaking the Waihi miners’ strike in 1912. Now he was sent in to extract Rua from his “stronghold.” A report at the time suggested that “overwhelming force” might be required. The government expected conspiracy, but none was found. As for the weapons, they turned to be mostly ancient rifles incapable of being fired. Rua’s trial took 47 days, the longest in New Zealand legal history—a record it held until 1977. 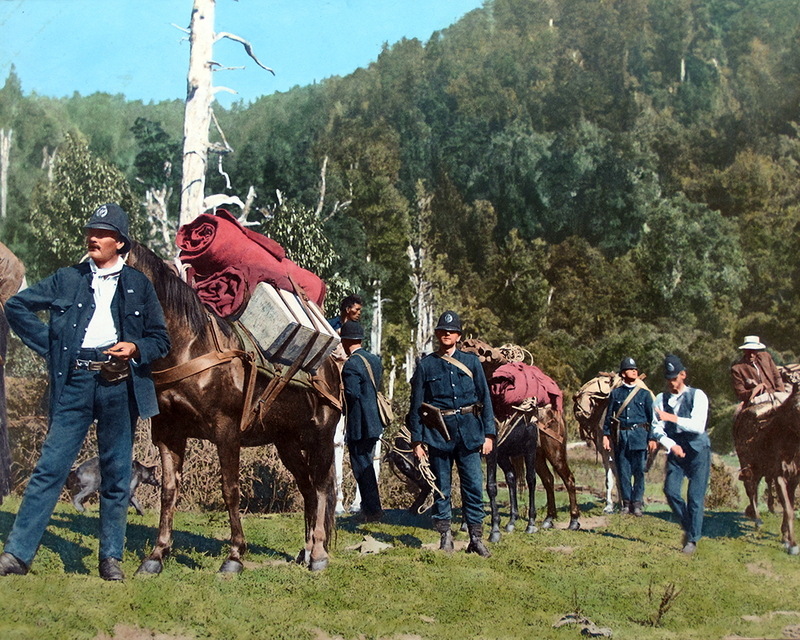 All the charges against Rua were dismissed, partly because, in his haste to apprehend the “desperado,” Cullen conducted his operation on a Sunday, in breach of the Lord’s Day Observance Act. The jury rejected the charge of sedition and found Rua guilty only of offering “moral resistance” (as distinct from physical resistance) to constables who had sought to arrest him months earlier for the illicit sale of alcohol—a charge for which he believed he had already served time. 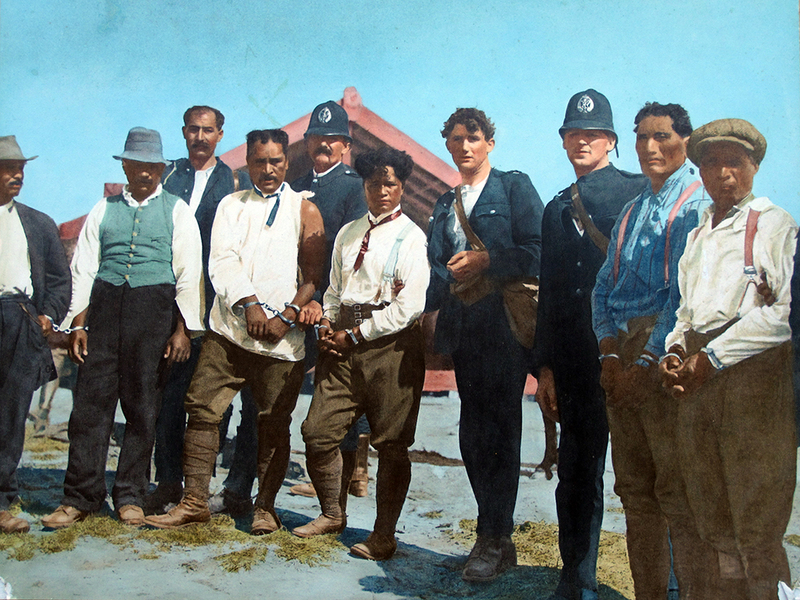 “With his sentence,” wrote Judith Binney in her magisterial history of Tuhoe, Encircled Lands, “[Judge Frederick] Chapman befriended the prejudice and hysteria lurking in society”— traits that would surface again in the Urewera raids of 2007 and their aftermath. 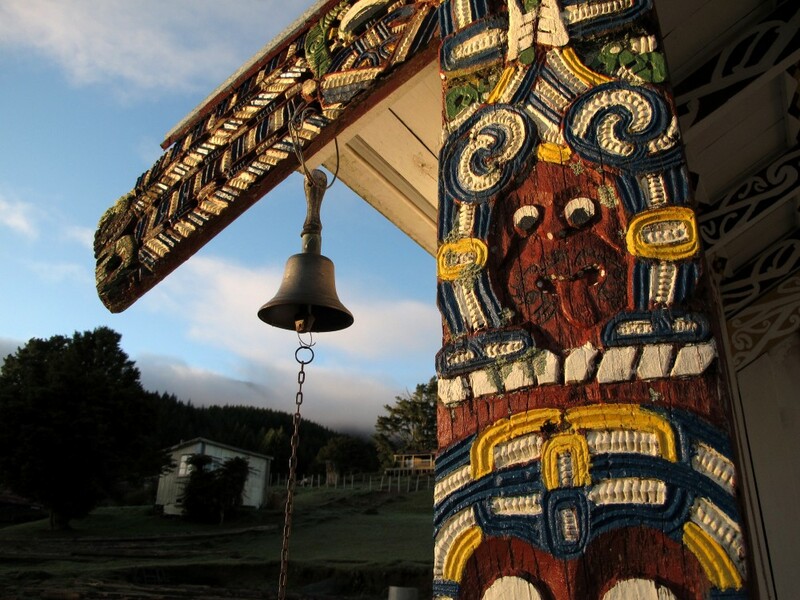 The agenda, as always, was to prise open Te Urewera for Pakeha interests. With impeccable timing, on the very day that Rua was sentenced, William Massey’s Reform Government introduced legislation that validated its illegal purchasing of Urewera land. 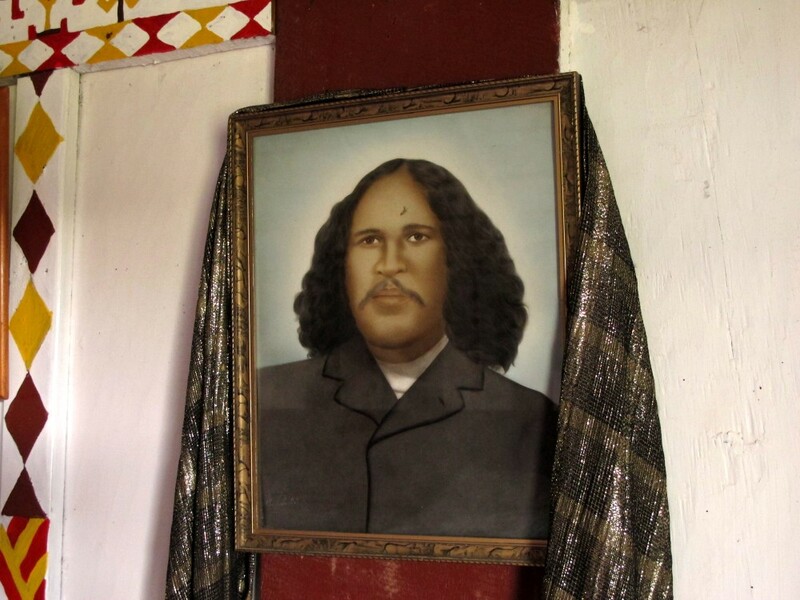 When I was writing about Tuhoe for New Zealand Geographic in 2012, I visited Maungapohatu to meet some of Rua’s descendants and to acknowledge the history that was forged here. 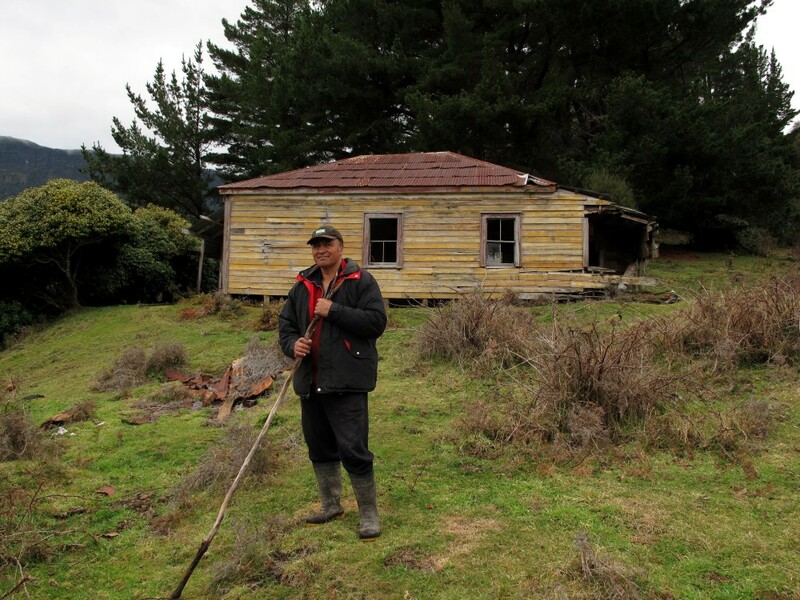 The wharenui still stands. I stood on the verandah where Rua faced Cullen. I stood in the river the police crossed as they prepared to apprehend the prophet. I walked through Rua’s derelict house, which should be a nationally respected historic place, but instead is full of old possum carcasses and is collapsing through neglect. 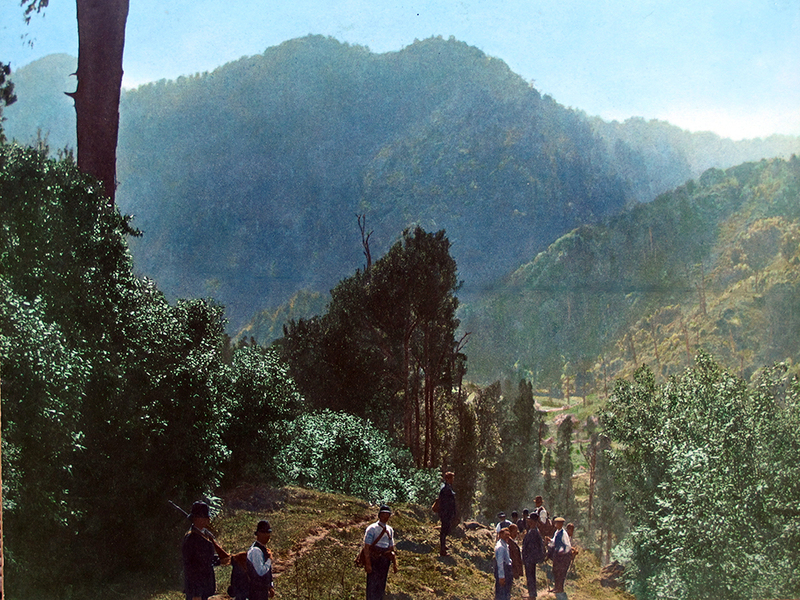 I stood next to the cabbage trees in the urupa and climbed the lower slopes of the sacred mountain. And on a borrowed violin at sunset I played Fritz Kreisler’s tune “Liebesleid”—love’s sorrow—hoping to add the sweetness of that music to a place that has felt great bitterness and grief. I cannot get out of my mind—and do not wish to—the words of Judith Binney, describing interviews with descendants of the people of Maungapohatu as she was writing the prophet’s history. She said that the photo of Rua’s arrest became crumpled and stained with tears from those she showed it to. 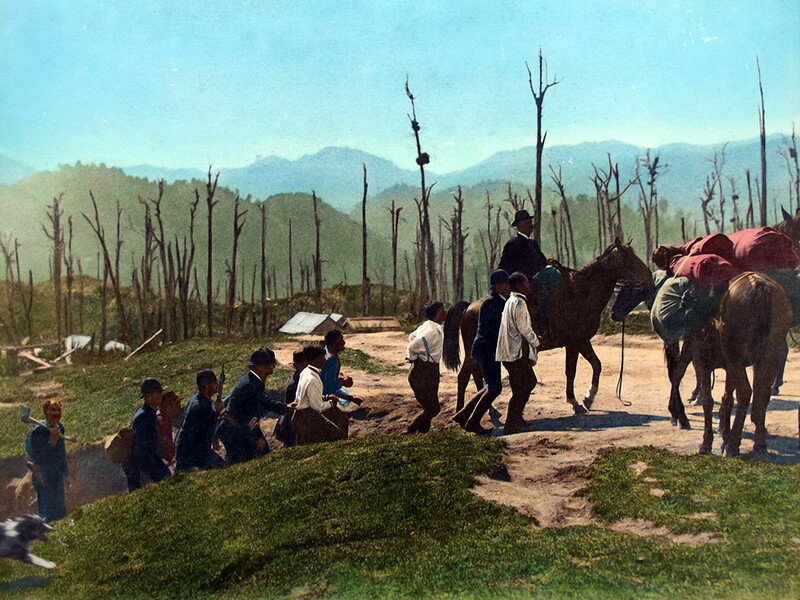 “Bitter as gall,” she wrote, are the memories of the people of the events of that day in 1916, Maungapohatu’s Bloody Sunday. 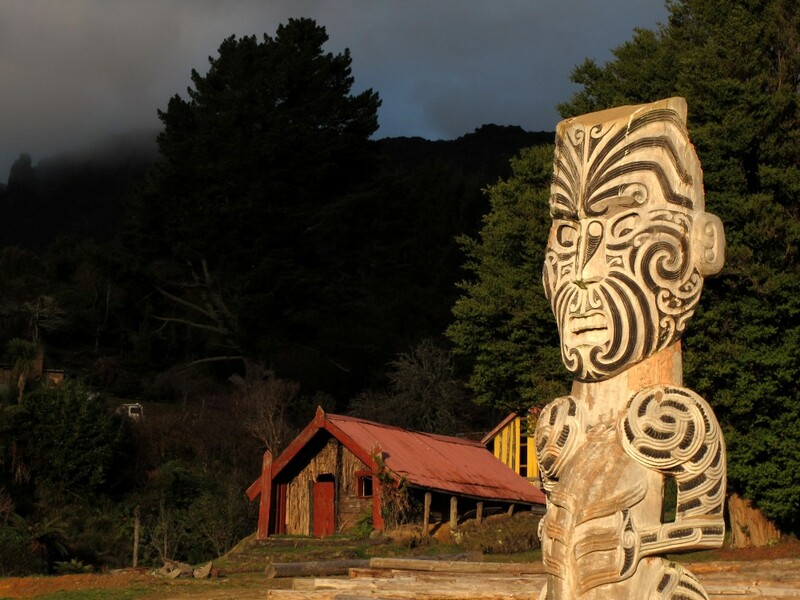 Tuhoe have been called the people of the mist. Mist and fog are a metaphor for forgetting, and Maungapohatu 1916, like Parihaka 1881—or Ruatoki 2007—must not be forgotten. Purchase the best pickleball paddles amazon to play Pickleball, this set includes the paddles, balls and a carry bag for your commodity, excellent sport for any age ! This is such an important story that needs to be told and retold to middle New Zealand. I really enjoyed your original 2012 artile in NZ Goegraphic.